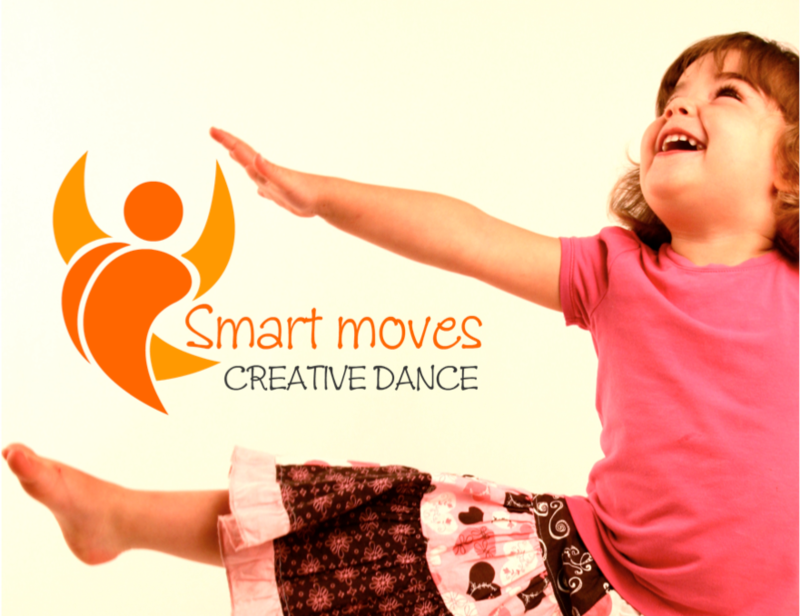 Our Dancing Schools can assist you in the Canterbury Region. E Ryan are here for you. We're based in Canterbury Region so get in touch to find out more information about us today.